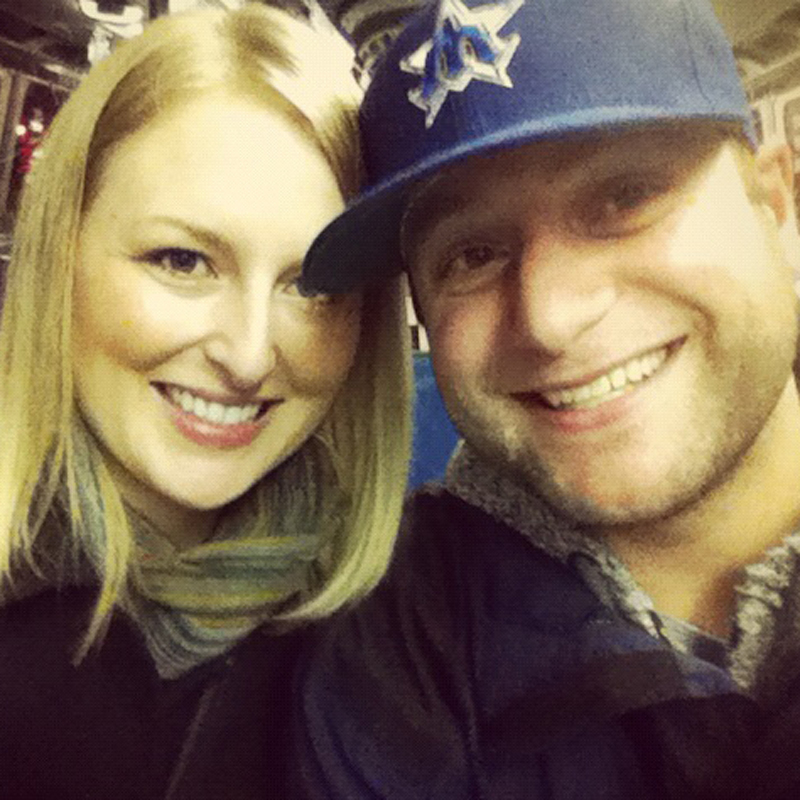 Tim and I are super excited to check out The Museum of Flight on Thursday. Not only are we stoked to explore all of the exhibits, but we’re especially excited that we are going for free! Yes, FREE! Jealous? Don’t be. You can go for free too! It’s called The Museum of Flight Free First Thursday. Cost: Nada. Zero. Nothing. Possibly some gas money to get there. But really, it’s FREE. How cool is this? The museum normally closes its doors at 5 p.m. every day, but it stays open extra late for The Museum of Flight Free First Thursday. It should be noted that audio guides and simulators are available at regular prices. But if you are saving money on tickets to get in, then paying a few extra bucks for an audio guide doesn’t seem so bad (if you even want to use one). My only concern is that we may not get through the entire museum (it looks pretty large) in four hours. If we don’t, that just means Tim and I will just have to go back the next first Thursday of the month. Tim and I got a sneak peek to the Museum of Flight last week when we checked out the Cascade Warbirds Fly-In. The annual Memorial Day event showcases vintage military airplanes. It was so cool to be up-close to the aircraft. However, we didn’t actually go into the museum since the free event happened outside in the parking lot. We peeked through the windows of the museum though and said in agreement we would be back soon. Stay tuned to Seattle Bloggers for more on our experience from the Museum of Flight Free First Thursday!!! 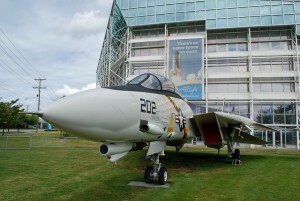 Have you ever explored the Museum of Flight? Do you have any suggestions on things to do and see? 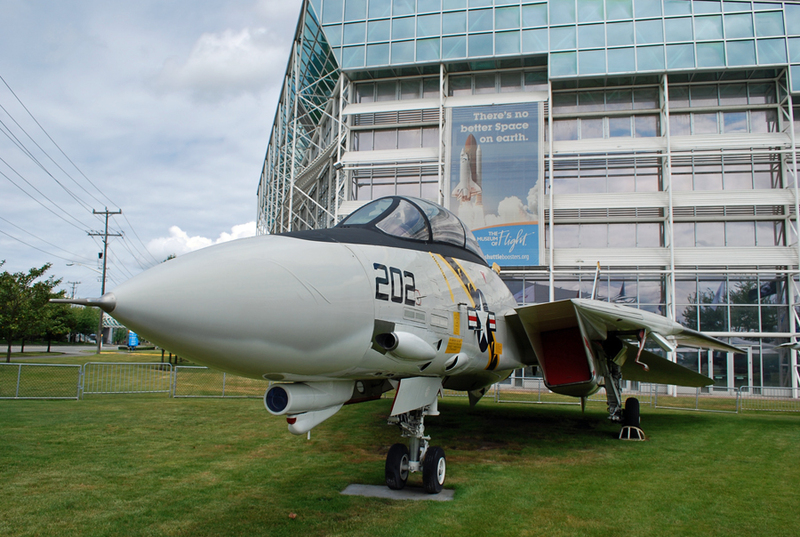 Have you ever taken advantage of The Museum of Flight Free First Thursday? We’d love to hear from you. Leave a comment below, or connect with us on Twitter, Facebook and Google+.